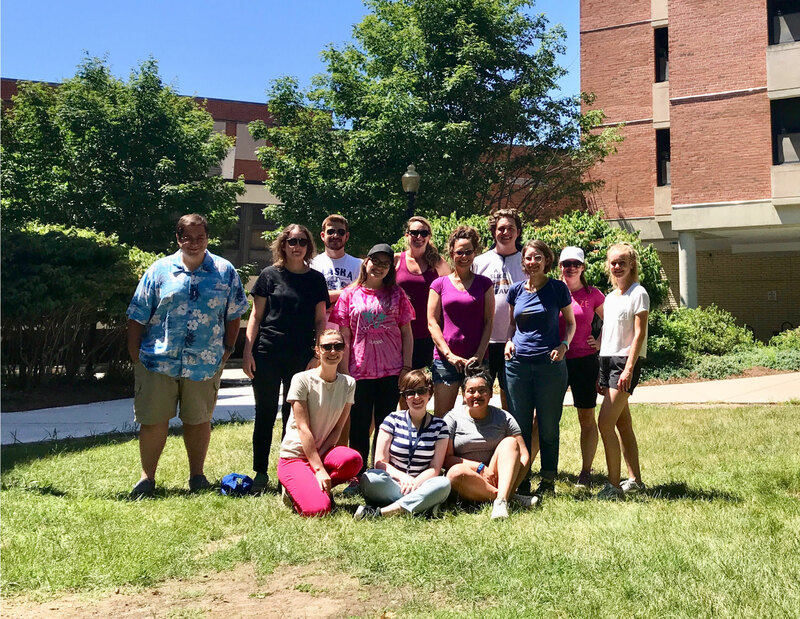 Summer 2018 Staff Picnic: Group photo of Center staff. 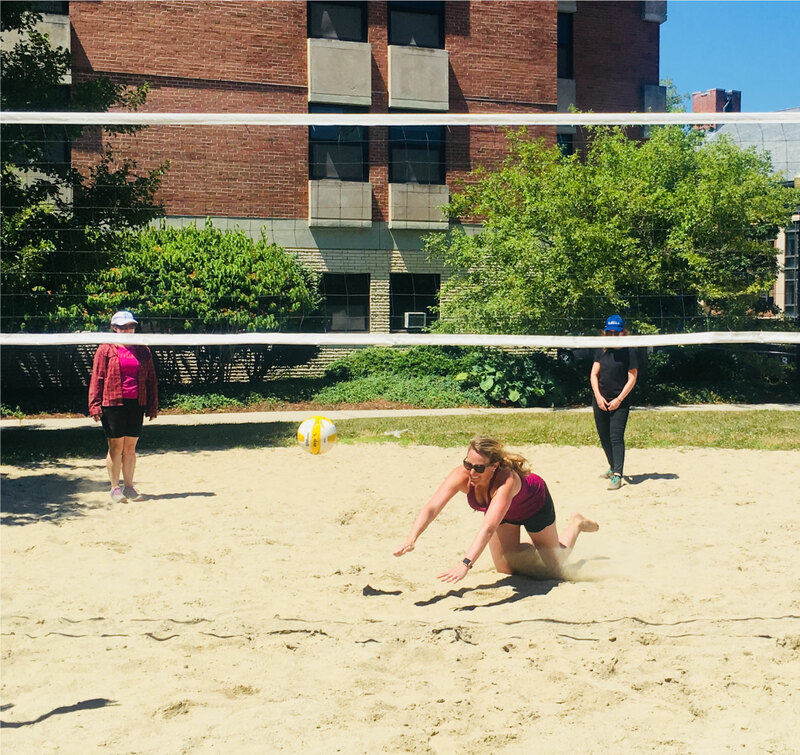 Summer 2018 Staff Picnic: One of our staff members going in for the save at our volleyball game! 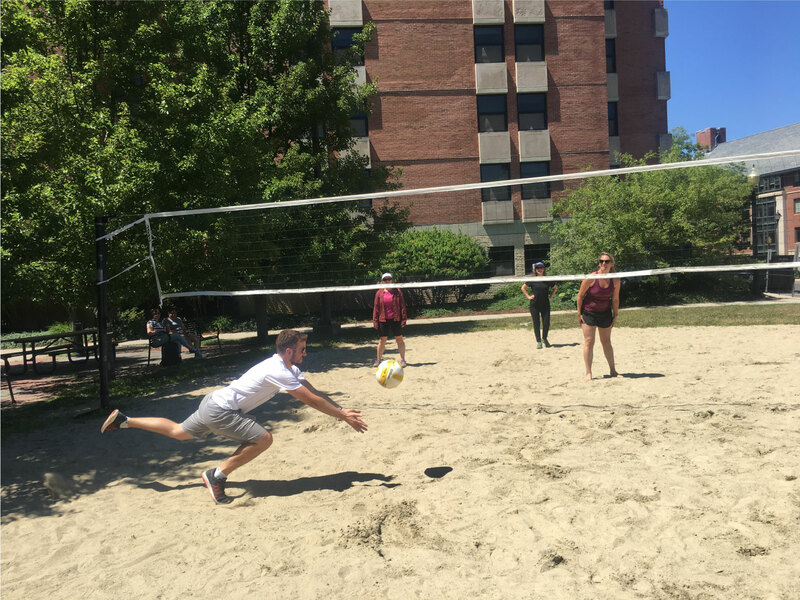 Summer 2018 Staff Picnic: Another great shot of one of our staff members going all out for the volleyball game! 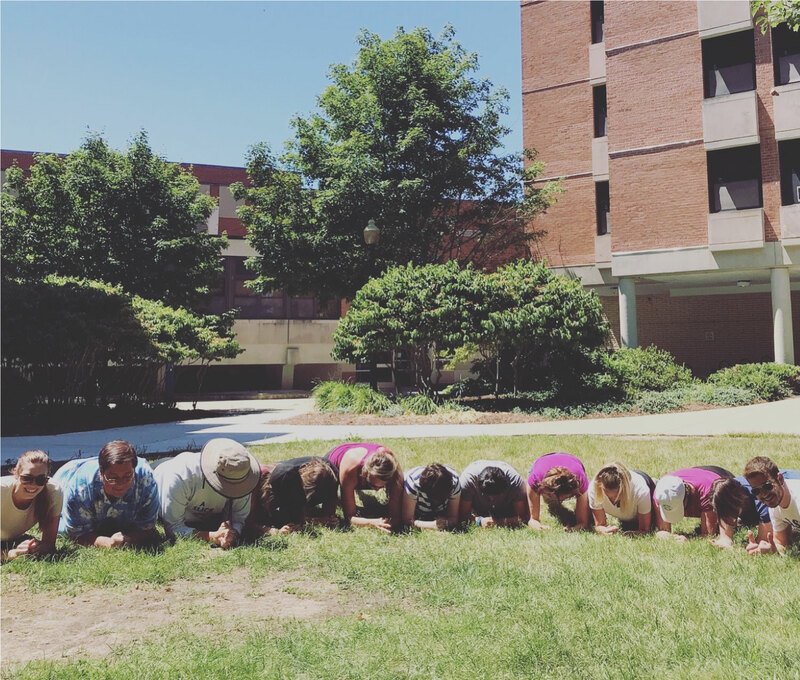 Summer 2018 Staff Picnic: Group Plank! 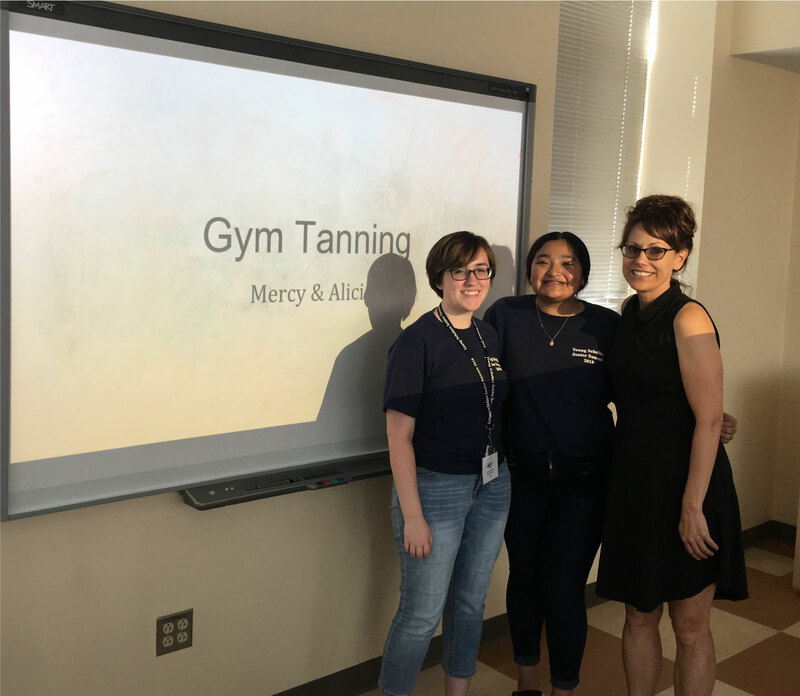 Summer 2018: Dr. Sherry Pagoto, with two high school students whom she mentored through Young Scholars Senior Summit.